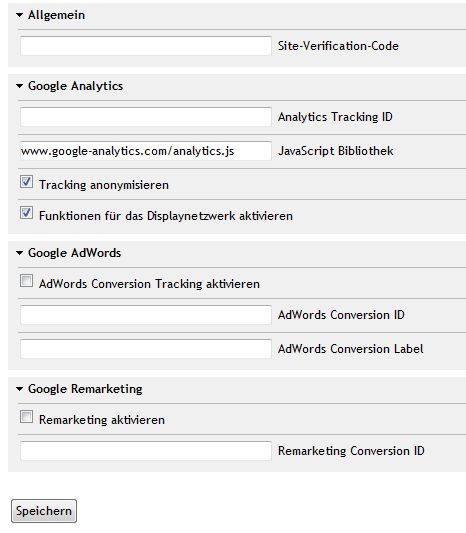 OXID eXchange | Google eCommerce Tracking 1.3.1 | Stable | CE | 4.7.x - 4.9.x | Module, Themes, Language Packs direkt herunterladen! This Analytics Integration is fully merged into OXID and use new oxscript smarty plugin. The optional Features can be enabled in the Module Settings like shown. If u use a azure or azure-based Theme or any other Theme which use the smarty blocks, everything will work after enabling the module in admin.